This will be a quick post. The message for today is: if you don’t yet own a dash cam, GET ONE! Don’t wait. Why? Well, you won’t realize you need one until it’s too late. It’s better to be prepared and never need it, than the alternative. If you’re involved in an incident a dash camera can provide invaluable evidence as to the events that transpired, as your story won’t always align with the other party’s. If you’re not at fault and the other party is claiming you are, it’s your word against theirs, but a dash cam can reveal the truth. If you’re involved in an incident you can be subsequently hit with a lawsuit (up to two years later where I live) claiming all kinds of things. 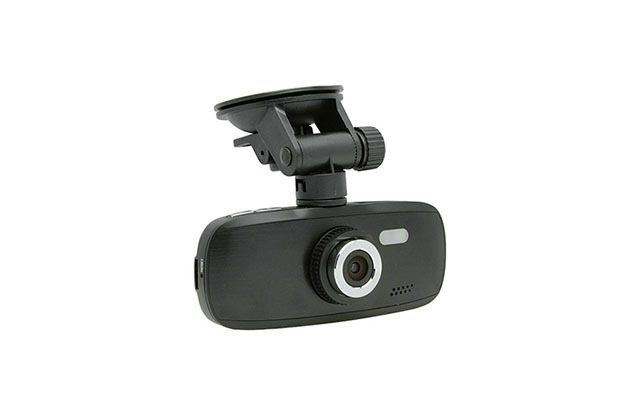 Had a dash cam captured any events in question, you might be able to quash any suit entirely. Don’t wait to buy a dash cam until after you needed one. You’ll be glad you made the investment. If you’re looking for a great value on a dash cam, all online research seems to point to a G1W, G1WH, or G1W-C (at time of writing, in June 2014). I won’t go into the differences between models in this post, but googling them should provide the answers. I have no interest in what you buy or from where – but do your research and get one. I have not been paid to write this or promote any products. TheWireCutter.com seems to have done the research for you. Check out their conclusions (and links to purchase) right here.